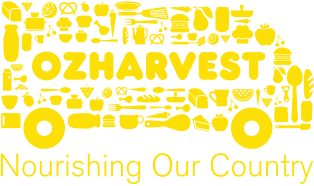 Food Collective supports OzHarvest mission to reduce food waste. 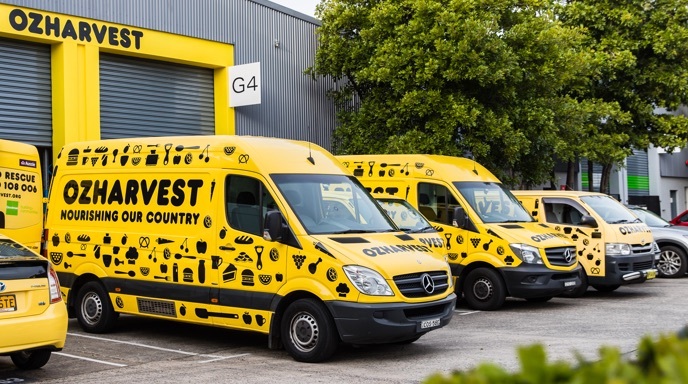 OzHarvest collects surplus food and delivers it direct and free of charge to more than 1,000 charities across Australia. These charitable and welfare agencies include homeless shelters, women’s and men’s refuges, youth groups, indigenous centres, organisations that service people with alcohol or drug addictions, mental health issues, people with disabilities and the elderly. 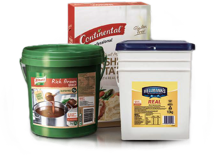 With every case of Unilever Food Solutions products purchased, 50c will be donated on your behalf to OzHarvest which delivers a meal to someone in need. We're aiming to generate 200,000 more meals and need YOU to help us reach this goal. 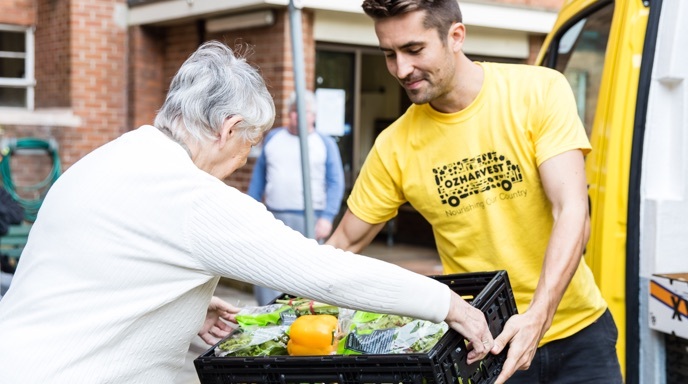 Together let's help OzHarvest deliver more nourishing meals to vulnerable people across Australia. Use your Chef-power to help feed Aussies in need. Every time you shop it makes a difference. Every case of Unilever Food Solutions products purchased 50c will be donated on your behalf to OzHarvest which delivers a meal to someone in need. We're aiming to generate 200,000 more meals and need YOU to help us reach this goal. Refer to terms and conditions for more details.